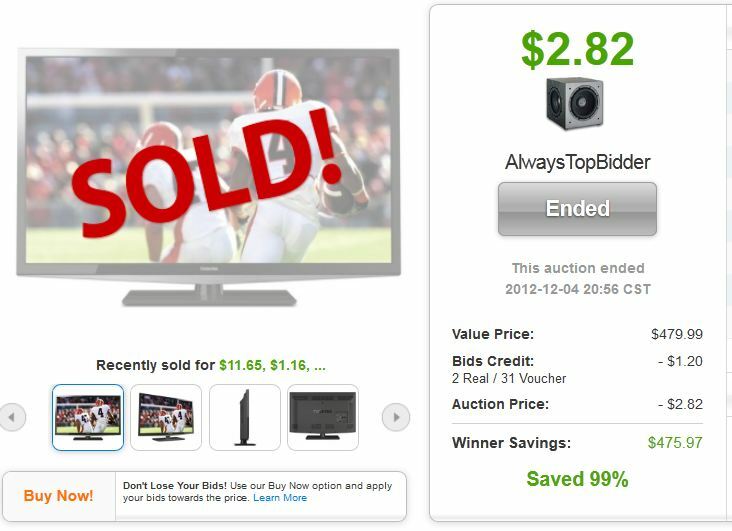 December’s the biggest month of the year for just about any retailer, and at QuiBids it’s no different! 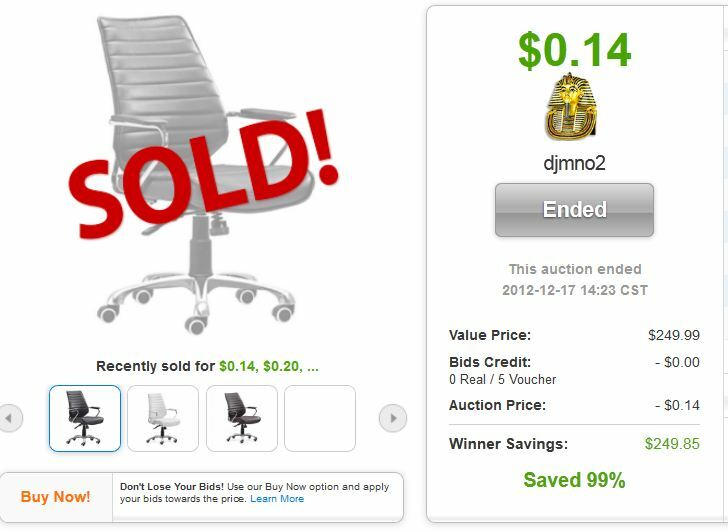 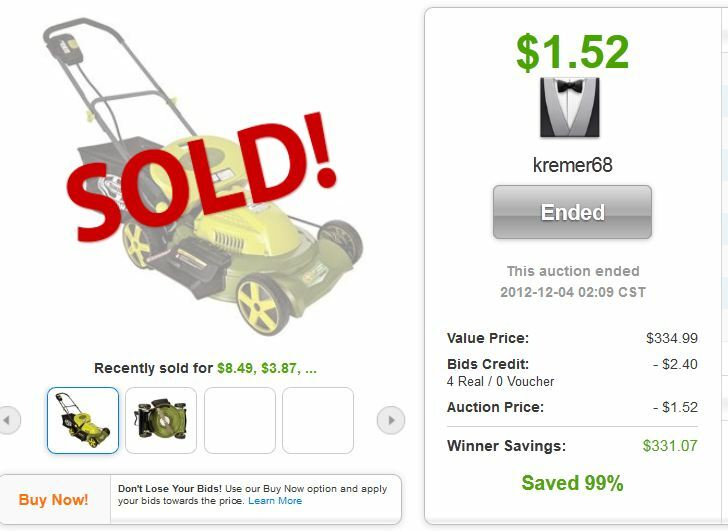 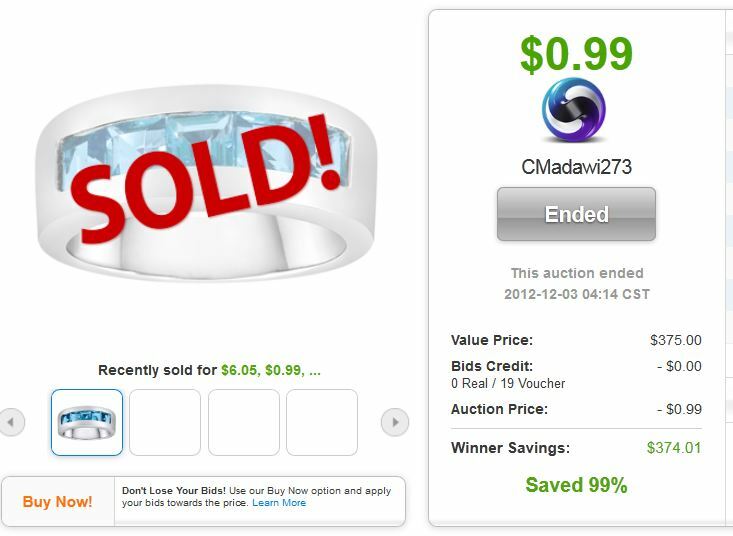 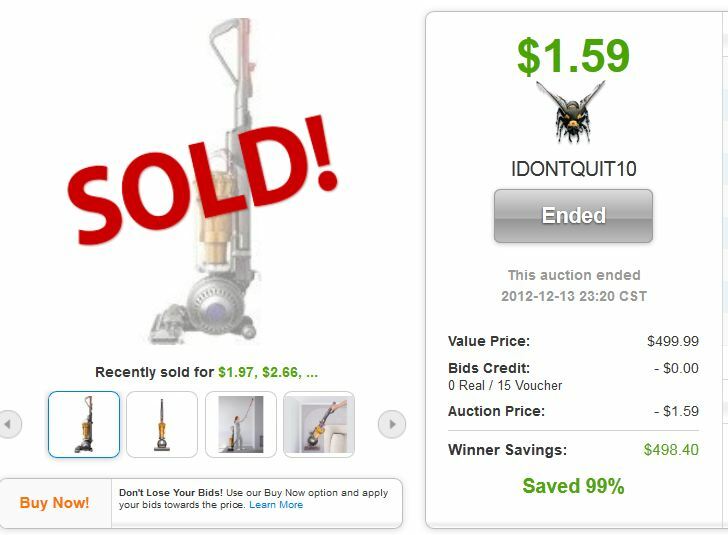 You were bidding, Buying Now, and visiting the QuiBids Store like crazy last month and some of our customers made off with incredible, 100%-legit deals in the process. 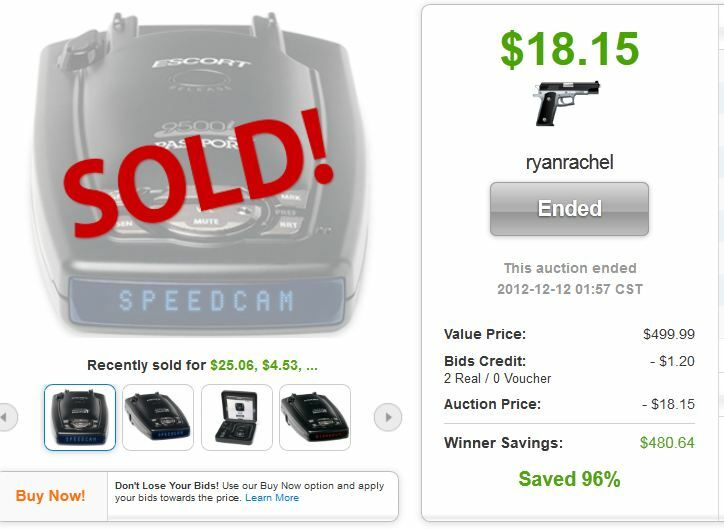 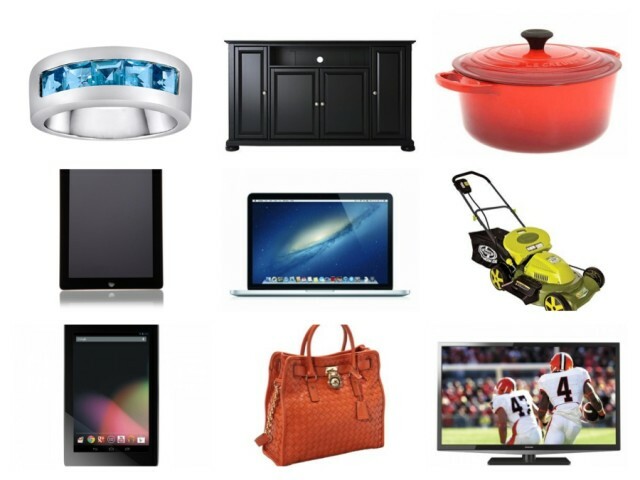 Let’s check and see who reeled in the big deals this holiday season! 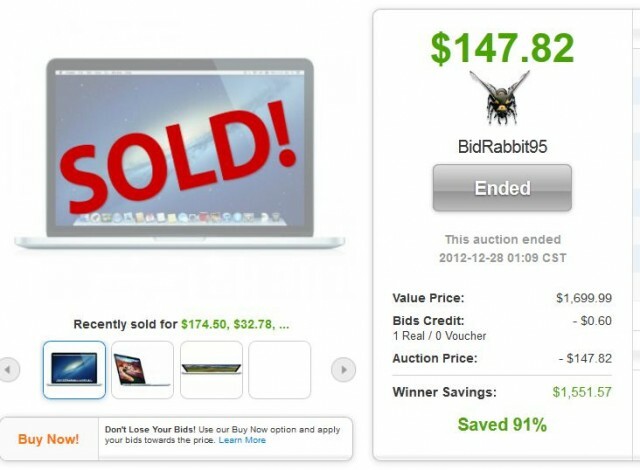 Believe it or not, there were two pretty remarkable 90-plus percent-off deals on MacBook Pros in December, one of which went for a single bid. 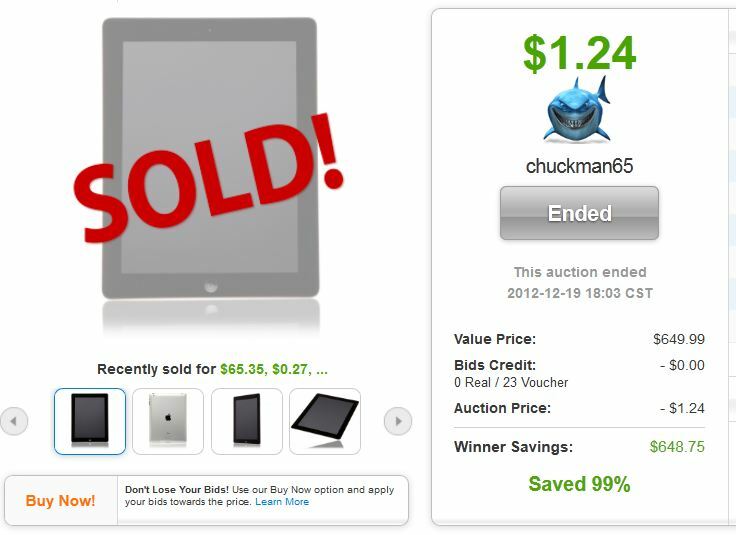 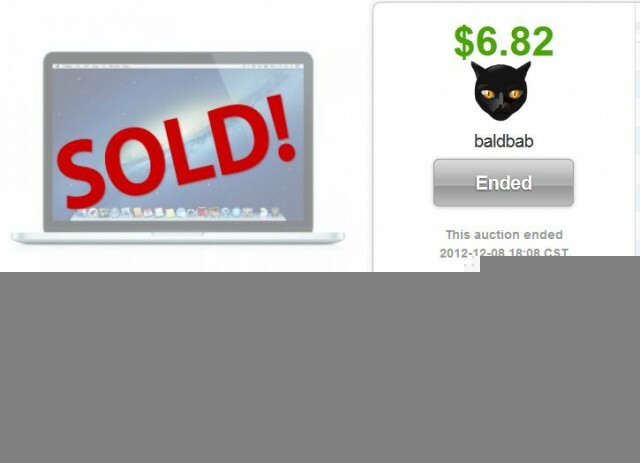 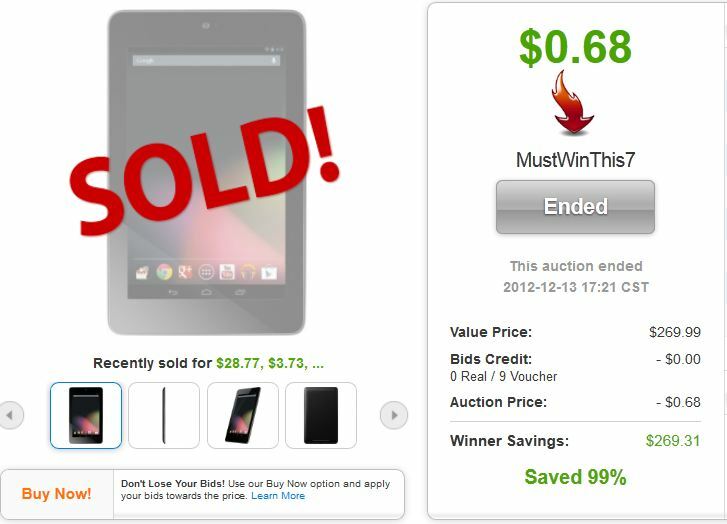 In fashion similar to these two impressive MacBook Pro wins, December was good to a pair of QuiBids users going after ASUS Google Nexus 7” Tablets. 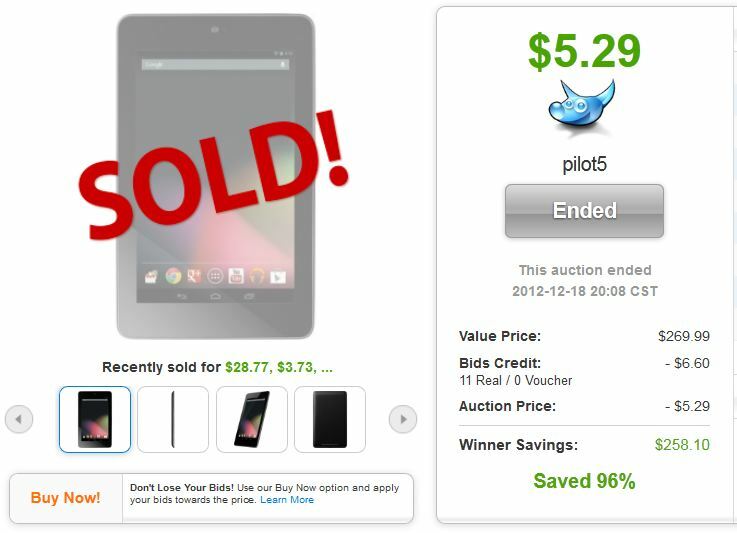 Pilot5 and MustWinThis7 took them home for 11 Real Bids and 9 Voucher Bids, respectively! 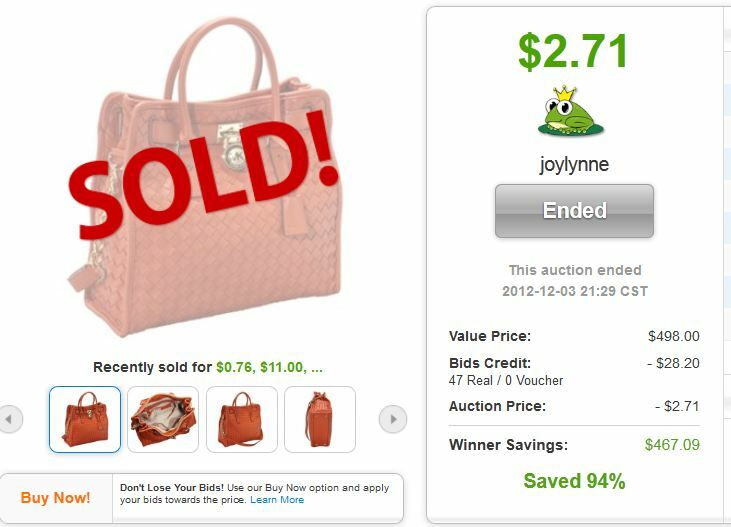 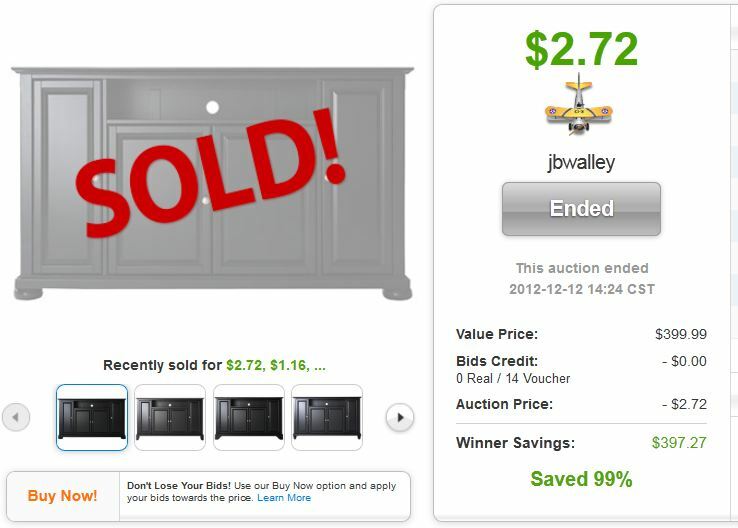 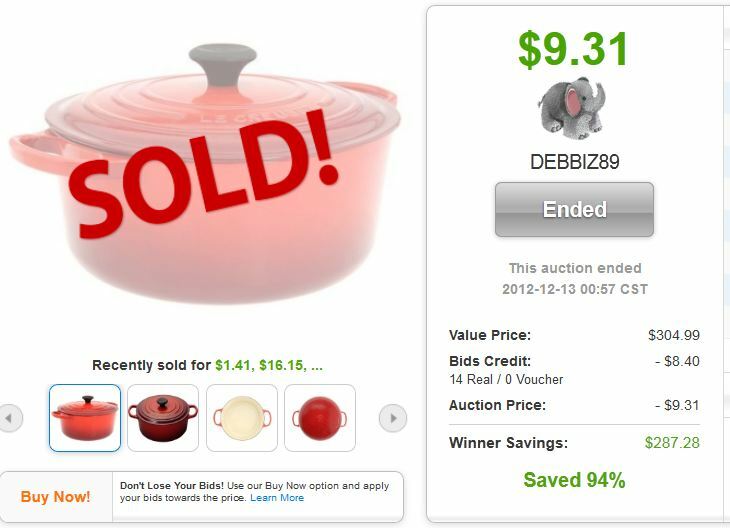 All these add up to $8,382.20 in savings for QuiBids customers this month! 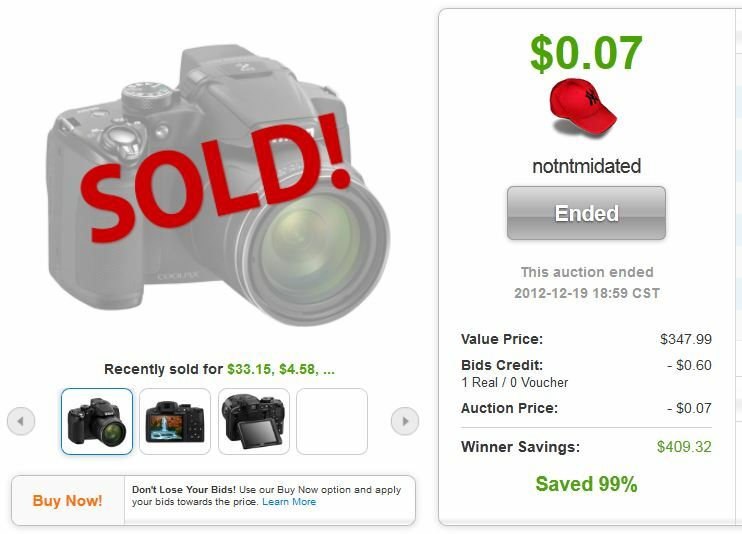 Please note that the deals listed do not reflect the cost included by QuiBids shipping, although we did offer a free shipping deal from November 15 to December 15, so the auctions won before December 15 won’t have any shipping price factored in anyway!